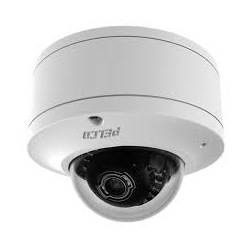 With a long and prestigious history of offering high quality, innovative products and exceptional customer service, Pelco by Schneider Electric has become the most sought-after supplier in the video security industry. 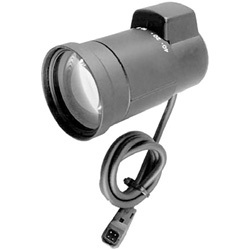 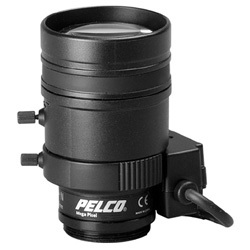 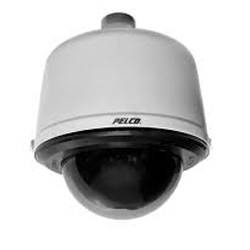 OSA is proud to be one of Australia’s leading resellers of Pelco CCTV cameras and accessories. 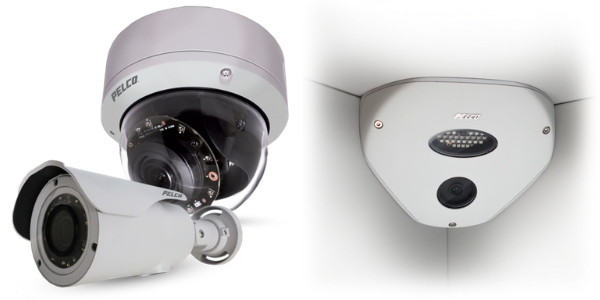 Our extensive range of CCTV cameras ensures we will have one to suit the security needs of your business. 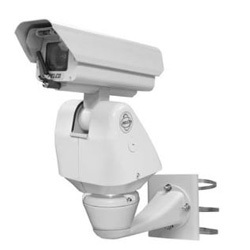 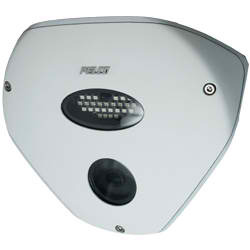 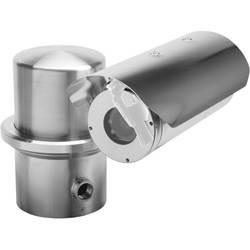 Pelco offers the broadest selection of IP CCTV cameras designed for security surveillance in a wide variety of commercial and industrial settings. 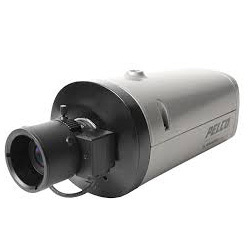 These include city surveillance, airports, oil and gas plants, casinos and traffic monitoring. 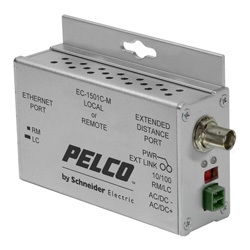 Our range of accessories ensures you can upgrade your existing network to use Pelco cameras with ethernet over coax extenders and control keyboards. 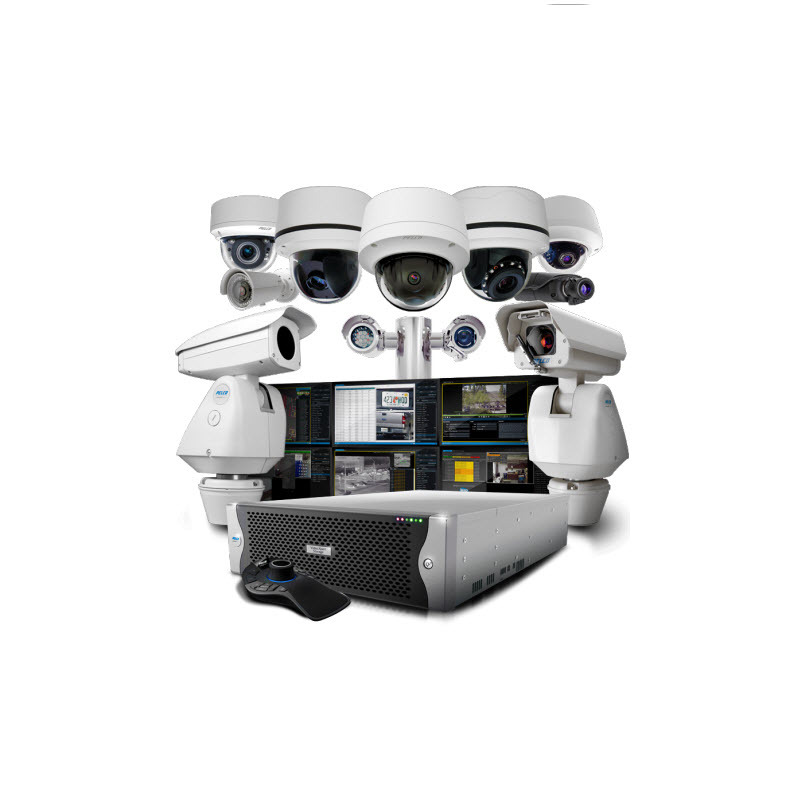 Information is critical and their systems provide this at your fingertips. 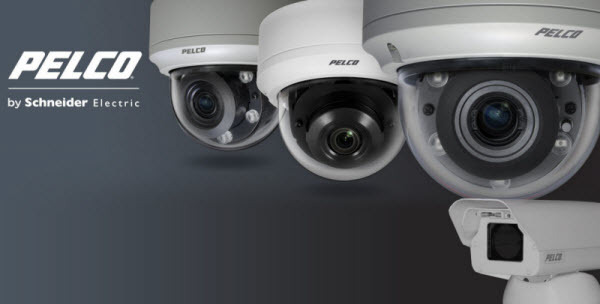 Pelco delivers end-to-end video surveillance and security solutions that provide the information necessary to make real-time, business-enabling decisions.